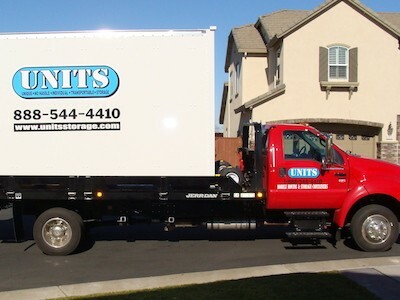 At UNITS of Roseville, we pride ourselves in providing a moving experience that will exceed your expectations. We will work hard to ensure your experience is stress-free and something you’ll not fear doing again. We know that each customer’s situation is different and approach it like that, asking questions and finding solutions. We assure you that our highly professional and trained staff will give you complete peace of mind from start to finish. We deliver your UNITS container and you can take all the time you need to load it. If you need labor assistance, we can connect you with labor companies in your area that can pack up your home and or load your UNITS container. If you’re moving to your new home or business directly, we can schedule to relocate your UNITS container at your convenience. If your new home or business is not yet “move in ready”, you can have UNITS store your container at our safe, secure, indoor facility for redelivery at a later date! UNITS will take care of all the driving, whether your moving downtown or on the outskirts of the city! 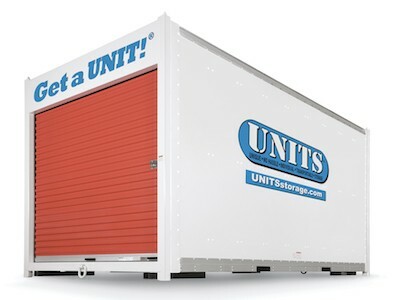 At UNITS, you can keep all of your storage concerns behind. We provide the best value here in Roseville. Select our on-site storage option and keep your UNITS container on your property as long as you need, having the convenience of full-time access to your stuff! Whether you want to paint, replace carpet or complete a full remodel of your home, UNITS can provide you with a low-cost storage option at your place or ours! 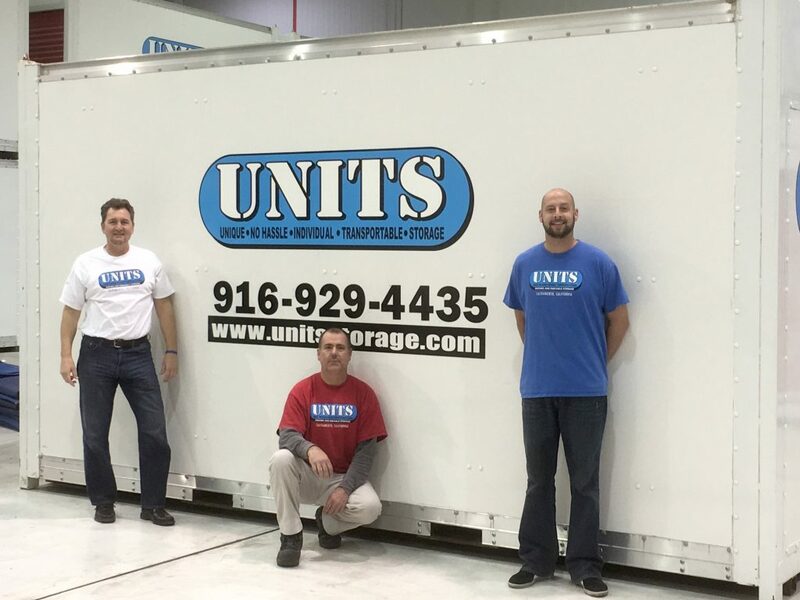 UNITS of Roseville provides moving and portable storage solutions to meet the specific needs of our customers. Whether you’re staging for the sale of your home, selling your home and in-between houses, doing a home remodel or moving directly across town, UNITS has what you need. No matter what moving or storage requirements you need, our local team is here to help.